Attention returning and new vendors, the application can be found HERE. You can find the map for the Gym, Stage, Cafeteria and Sacred Space HERE. Map for the Middle and Primary Buildings can be found HERE. Thank you for your interest of our Annual Christmas Craft Fair. 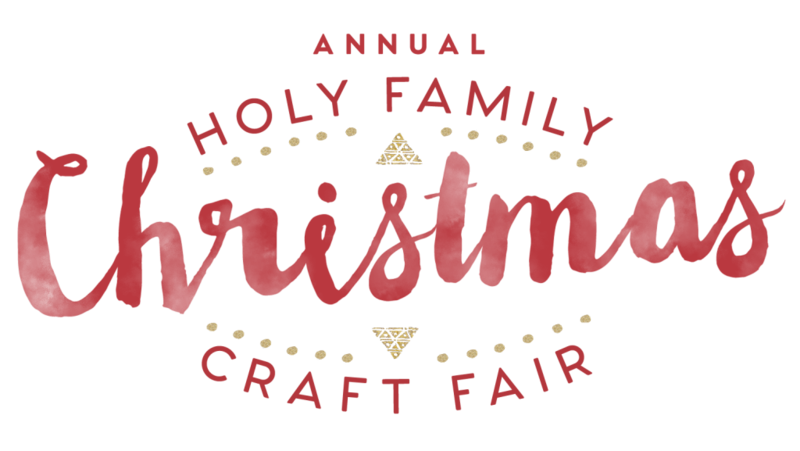 Whether your're a returning vendor, interested in being a vendor, or looking for a fun way to kick off the holiday season, our Christmas Craft Fair is sure to be the place for you. 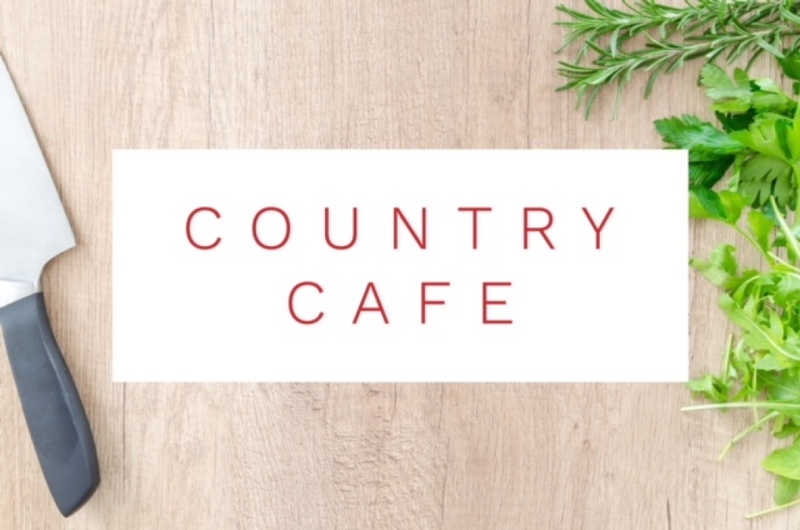 You'll find the finest arts and crafts, beautiful and delicious cookies, as well as a light breakfast and lunch, all homemade by our parents. 100% of funds raised makes Catholic education a reality for each and every Holy Family student. The money also ensures that technology is up to date and helps fund programs that aid the school’s reputation for excellence in education. We thank you in advance for your support! Cookie Harvest: Our Cookie Harvest is well known for its delicious and beautiful homemade cookies. You will find the Cookie Harvest conveniently located just across the street at Immaculate Heart of Mary Catholic Church. 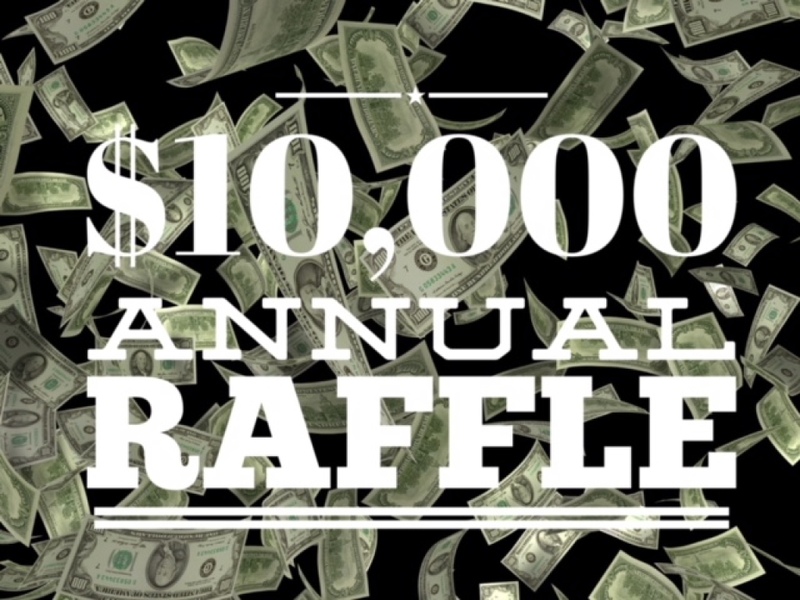 Annual Raffle: Don't forget about our annual raffle with a GRAND PRIZE of $10,000. Buy a single ticket for $5 or a book of 6 for $25. Drawing is at 2:45pm, you do not need to be present to win.